There is perhaps no better, no more powerful metaphor of human progress than that of the windshield. That wide piece of glass is our eyes not only to what lays ahead, but also what lays within. 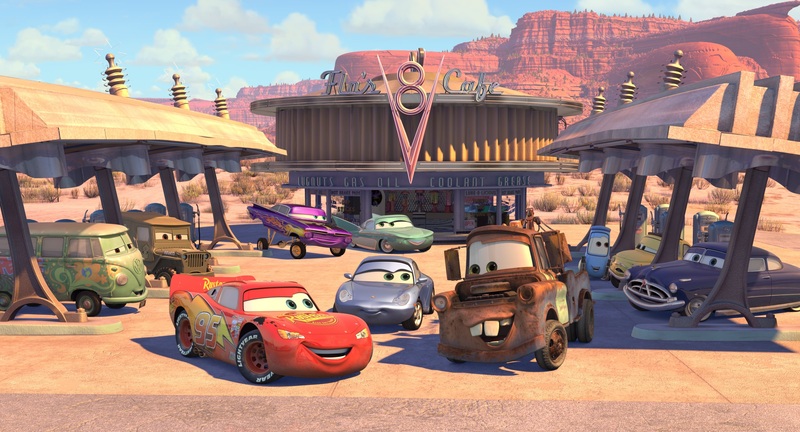 It took a harried Pixar executive loading up his family for a cross-country road trip to figure this out and share the undeniable truth with the rest of us: life is a highway. Hot on the heels of blockbuster hits like Toy Story, A Bug’s Life and Toy Story 2, Director John Lasseter found himself in need of a new tale to tell. It took the stress of overlapping release and production schedules to cause his wife, Nancy, to insist that John slow down and enjoy his kids, before he woke-up one day and found them all grown. 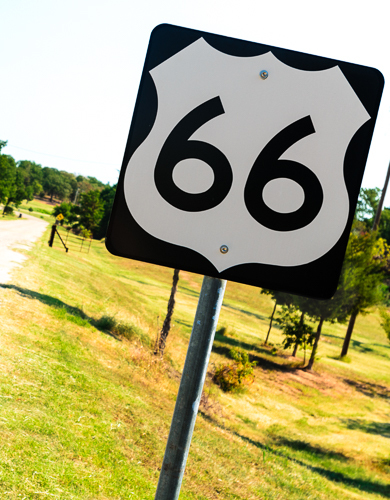 More than perhaps any other highway in the US, Route 66 has always been a road of opportunity. Whether they were escaping drought or boredom, the Mother Road has always fostered an “anything is possible” mentality amongst its pilgrims. 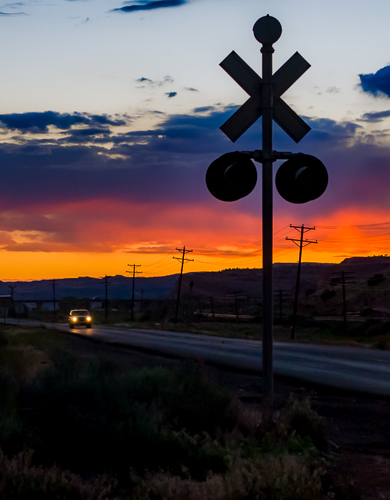 Maybe it is the dramatic and diverse geography that paints the eight states that make up this iconic highway, or perhaps the mystery or opportunity that waits just around the next bend. 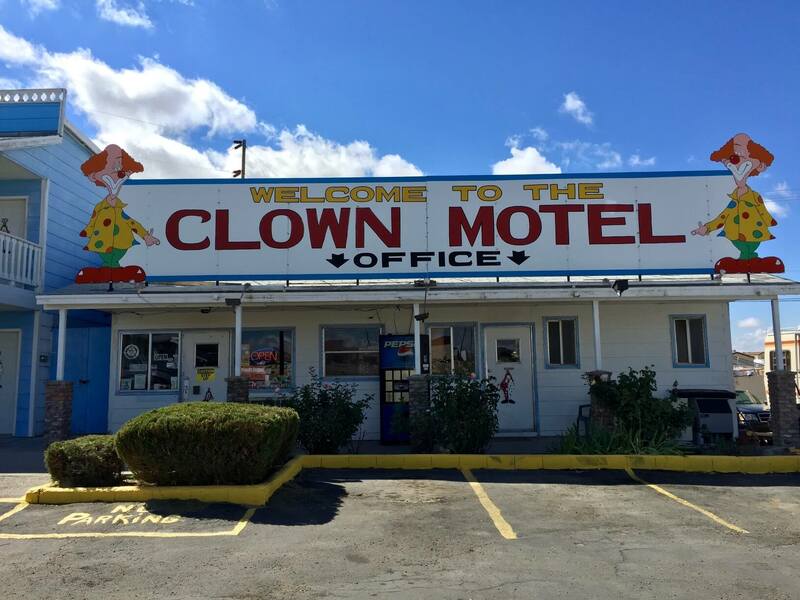 From the day construction was completed until the day the wrecking ball cast it asunder fifty- four years later, the Coral Court Motel stood as both an architectural masterpiece and a place of mystery and nefarious activities. 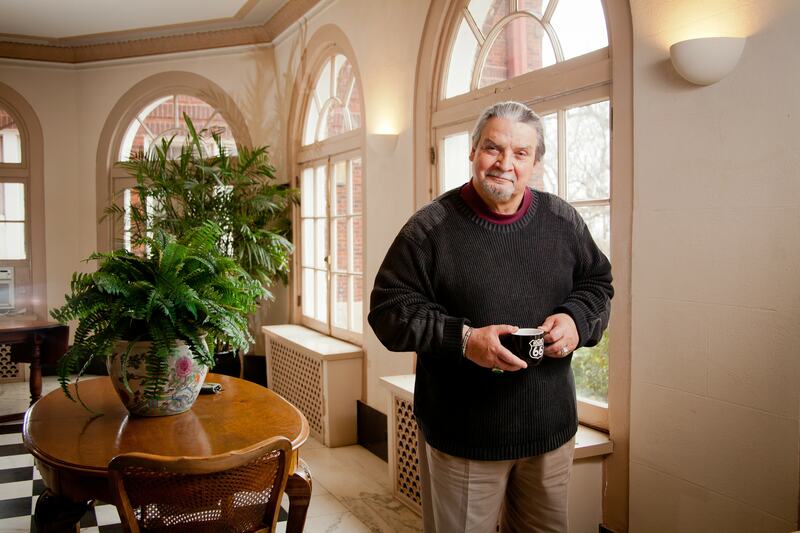 Its reputation was brought to bear by the shadowy John Carr, who owned and operated it for forty-three of those years. 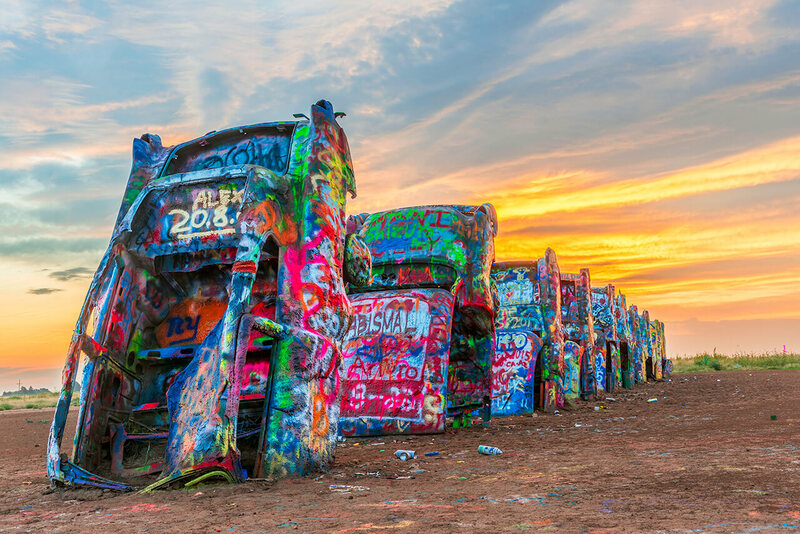 ROUTE Magazine caught up with bestselling author and Route 66 ambassador, Michael Wallis, who shared on his enviable career as a writer, his famous book Route 66: The Mother Road, and his favorite places and people along the iconic highway. A well-respected and known persona on the Route, Wallis reveals some things that even those who know him best may be surprised to learn. In today’s hectic, busy world, where we are inundated with emails and phone calls, text messages, Facebook messages, FaceTime requests and a myriad of other stimuli, it is hard to take a break and simply check out, even on a road trip. 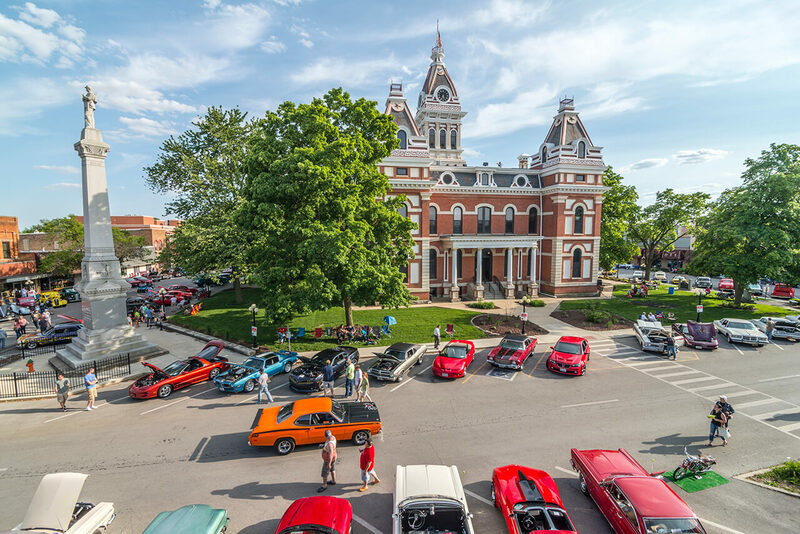 But when life has worn you down and you decide to hit the open road, especially when that road is Route 66 and you are on your way, heading west to the Windy City, where The Mother Road traditionally begins, there is a gem of a stopover that welcomes everyone. The history of the Mother Road can, ironically, often seem to be dominated by male protagonists and male storytellers. 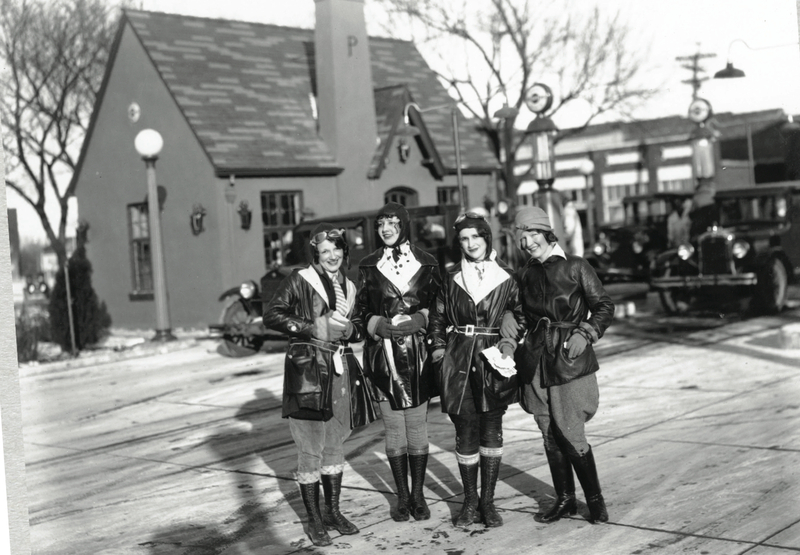 However, while less prominent in literature, women have certainly played an integral and fascinating role in the life and development of Route 66. The first thing you see when driving down a special section of Route 66 in Oklahoma is hints of blue through the trees. When you get a little closer, an image begins to take shape: the sharp lines of a whale's tail, a large gregarious smile, and a bright-blue rounded body topped with an adorable little hat. You are looking at one of Route 66's most famous attractions, the Blue Whale of Catoosa, a Mother Road icon that evokes childhood nostalgia and was born out of one man's love for his wife and his community. Even in its heyday, Route 66 was not the continuous benign bright ribbon that some might imagine. Almost without exception, life was as hard as anywhere else – sometimes harder – and highway traffic was comprised not only of the military, the commercial traveller and the tourist, but of darker elements. 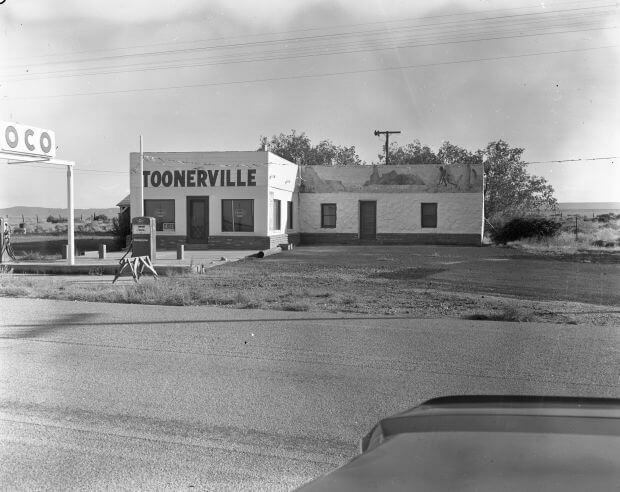 Some places seemed to attract sadness and tragedy more than others, and one such place was Toonerville in Arizona. 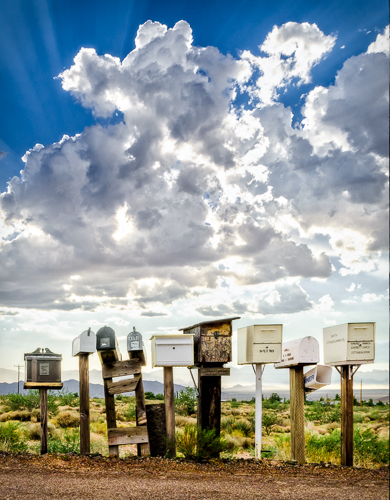 California’s 314 mile section of Route 66 is home to some of the old road’s most vivid scenery and unique attractions. There is something about the moody desert atmosphere, with its numerous fading ghost towns and lost in time venues, that leaves a deep etch in the heart of intrepid travelers. Every dilapidated structure seems to have its own story, and it is not difficult if one closes their eyes and listens carefully, to hear the ghosts of yesterday. The desert has a way of opening the mind and nudging the spirit. 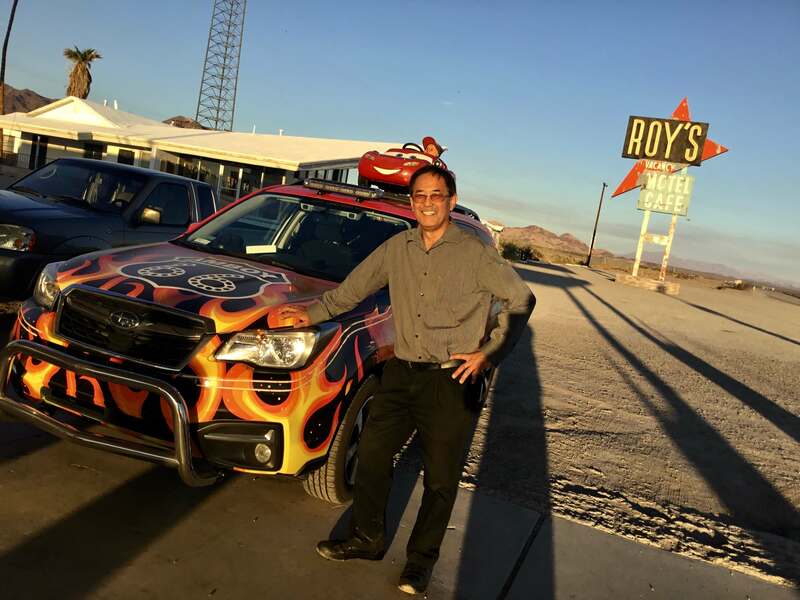 Yet, perhaps even more memorable and captivating are the people of California’s Route 66. In many cases, true to Old West stereotypes, these are pioneers and dreamers, each with a destiny to fulfill and a heavy helping of true grit.